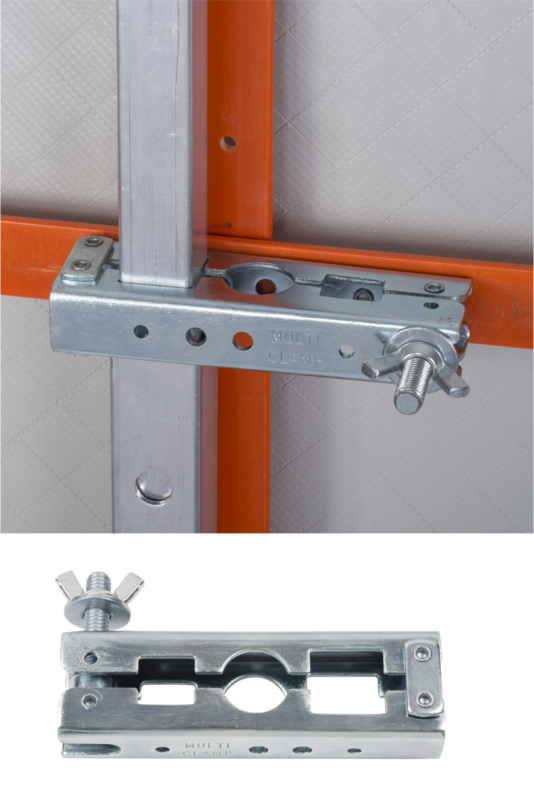 A wide variety of clamping device is offered to fit many attachment needs. 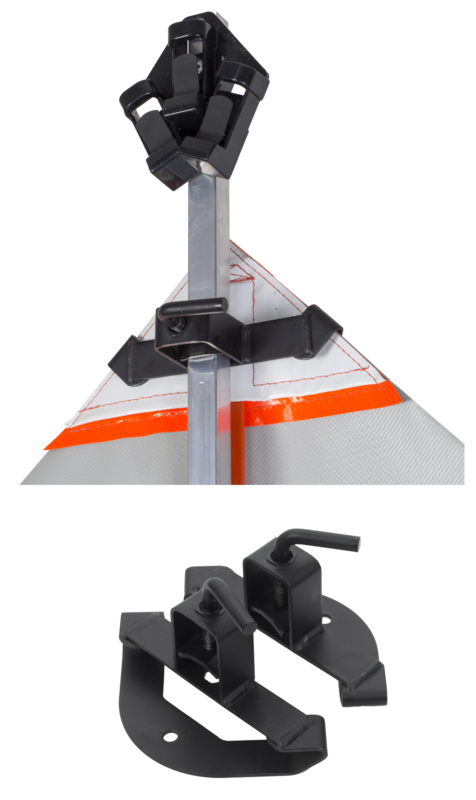 JBC Offers a lone of Sign Stands to meet the needs of our customers. An easy and quick alternative to attach Roll Up Signs to Stands. 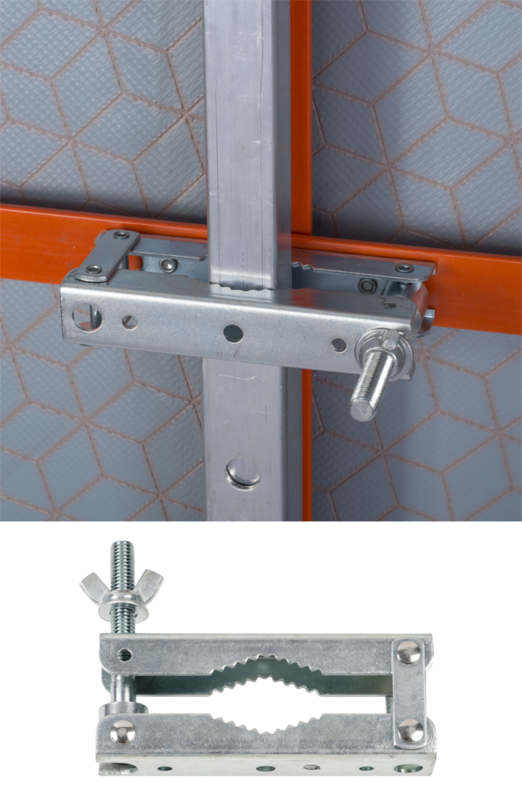 Designed to fit stands with larger square tubing uprights or round up rights. 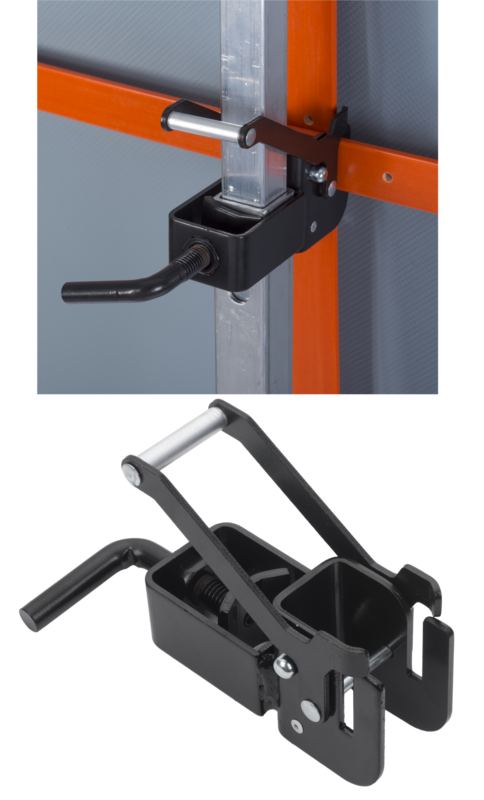 Our most popular clamping rice allowing the user a more universal options of attachment. 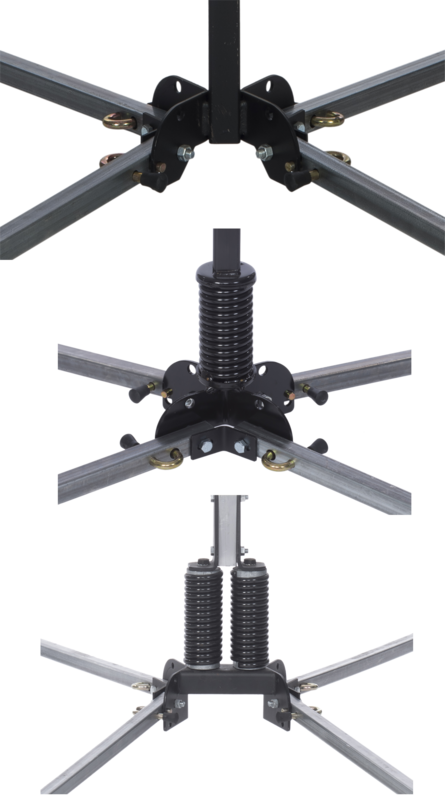 We offer spring and non springs stands, mini stands and full size upright stands.